In the past months the EDM scene has been changed a lot and they’ve turned the dance wheel towards tracks with Big Drops. 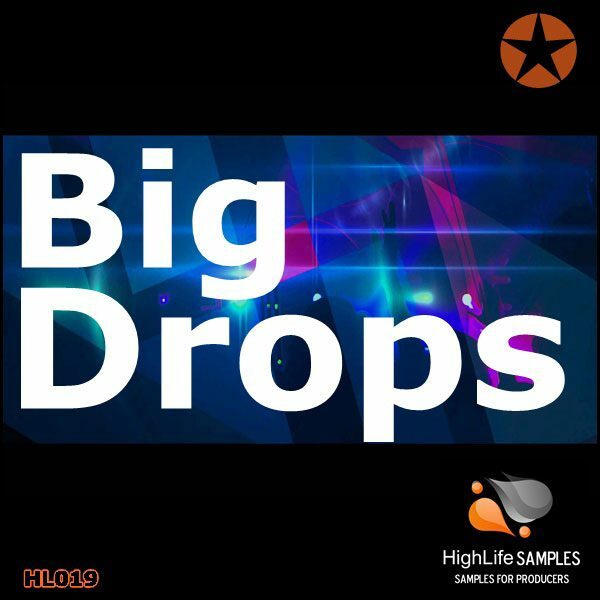 Highlife Samples is proud to present you the Big Drops pack of 10 Construction Kits. 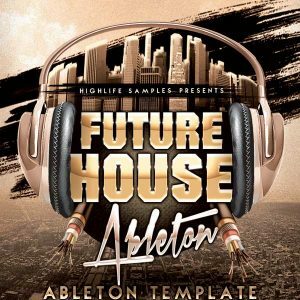 This production toolkit has been inspired by the sounds you’ll hear in every TOP 100 DJ set. 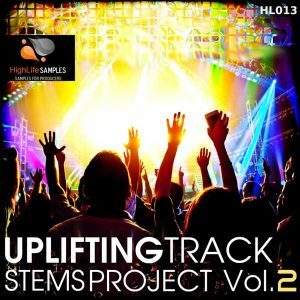 In this awesome download we’ve provided you with the sounds of today to use in your own unique productions.All 10 kits are key labeled with full stems (single isolated tracks containing only one instrument) featuring kick, drums, mixed FX, melodies and main riffs. 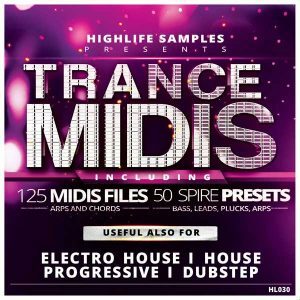 We’ve also provided MIDI files for each kit so that if you’d to change a sound that you’re not keen on, the choices are all yours. 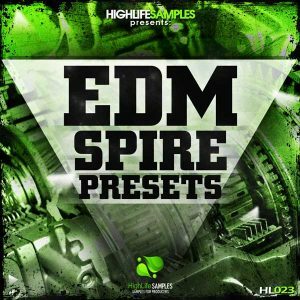 If you’ve looking for smash-hit, dance-floor destroying sounds then grab this pack now.